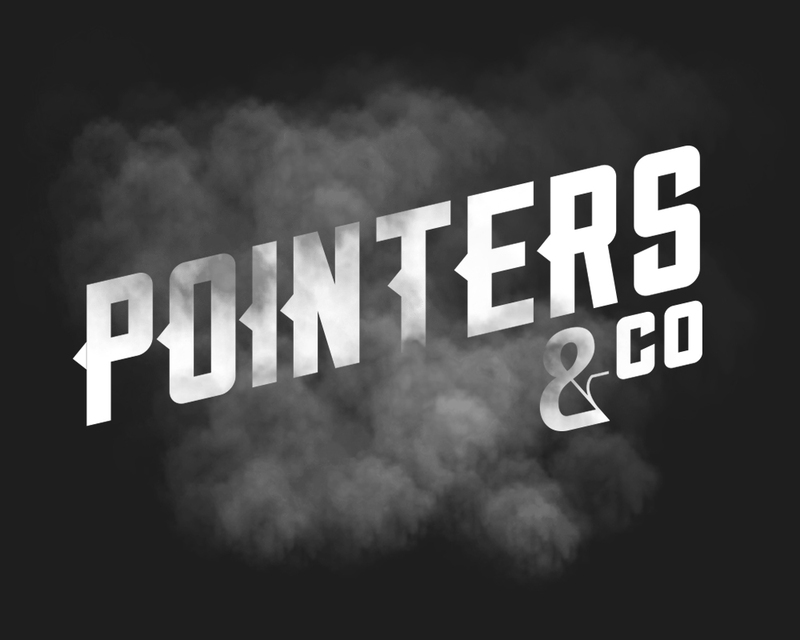 Pointers & Co has had a revamp! The ultimate games room complete with interactive dart boards, shuffleboards & pool to keep you entertained. An ideal place to relax after a long day, kick back with friends and enjoy a beer or two. BRAND NEW VSPHEONIX are driving the soft tip revolution! The first of its kind in the UK, connecting players across the world. Are you ready for the challenge? If you’re looking for an easy-going night out then head down to Pointers & Co. You and your friends can relax and unwind in style whilst playing a game of darts in this separate gaming room. Check out our menu below. Pre-order when you book or ask your host on the night, take a look at our menu below! Hire the shuffleboards for 1 hour – £5.00!